The United States Police Canine Association, Inc.(USPCA) is the nation’s oldest and largest police K9 organization. Since 1971, USPCA has been training and certifying police dogs in general patrol dog use, tracking, protection, narcotic detection, explosive detection, arson, fish and game, and search and rescue. These national certifications have been upheld by more than 48 U.S. Supreme and Federal District Court rulings as a ‘Bona-Fide’ test for police use. USPCA represents the very finest in police dog training and certification and strives for constant improvement. 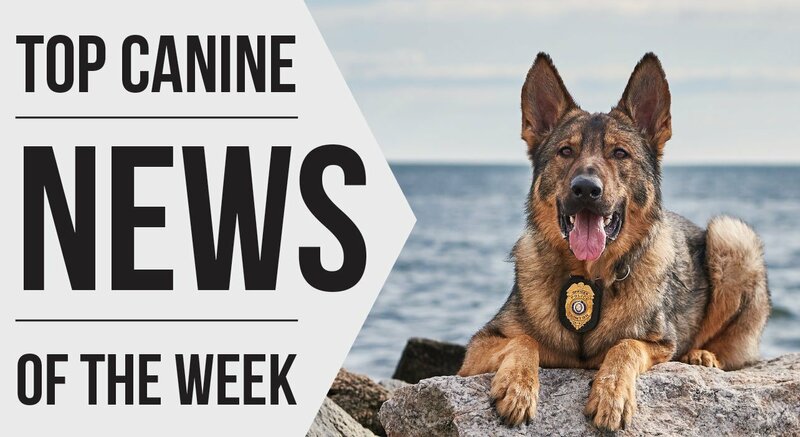 USPCA would love for you to learn more about police K9s by visiting one of your local police dog events, public demonstrations or even request a ride-along with your local police dog handler by calling your local police department.